According to the study undertaken by French and German researchers, caffeine in coffee positively affects particular protein deposits in the brain that are connected to Alzheimer’s. It not only keeps your memory healthy, but also cuts the risks of other cognitive disabilities. In another interesting development, Swiss scientists at the University of Basel found that green tea extract improves working memory and related cognitive functions that get continually slower in dementia patients. Caffeine is believed to block the accumulation of ‘tau’ deposits in the brain which, along with beta-amyloid plaques (both protein deposits), are found in Alzheimer’s disease. They create obstacles in the communication of the nerve cells, leading to eventual brain damage, memory loss and cognitive issues. This study might help someday in making drugs that help Alzheimer’s disease. Similarly, green tea extracts keeps the brain’s connectivity well-oiled, improving cognitive functions. Magnetic resonance imaging (MRI) of the brains after drinking, showed increased connectivity between the parietal and the frontal cortex of the brain (memory and learning). In any case, green tea is a great way to flush out toxins from the body. 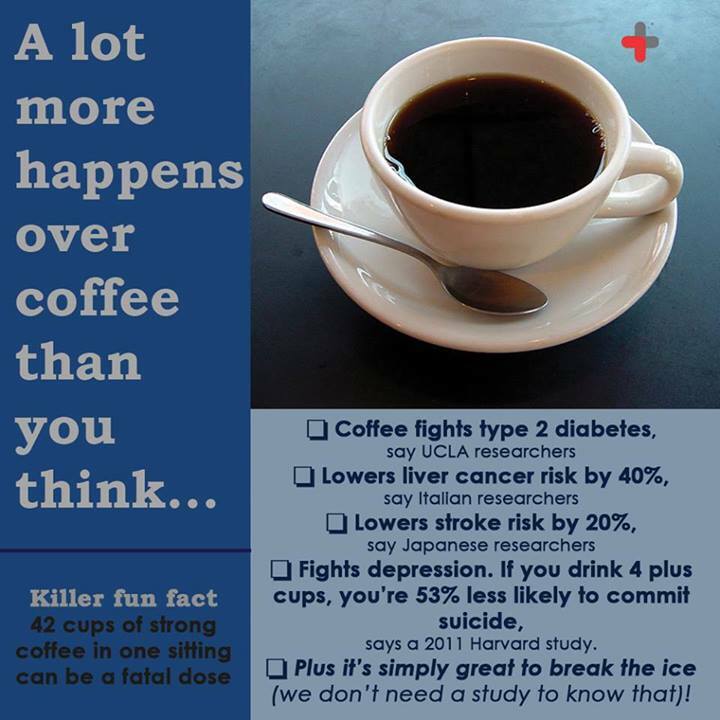 So, don’t forget to pour yourself a cuppa daily.